Man tricks people into believing in a secret Limp Bizkit concert. April fool’s day is long gone, but Brian Baker, a 28-year-old Ohio resident, isn’t over it yet. He decided to give it a go on April 20th as well! 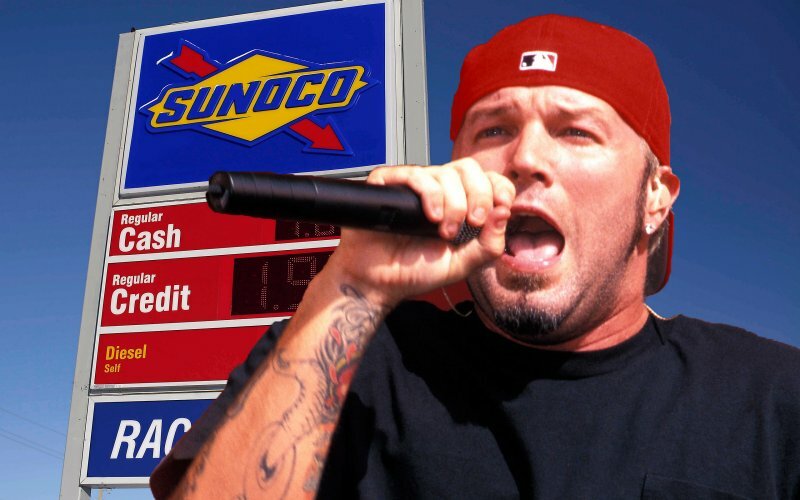 An event called “Limp Bizkit Comes to the Sunoco on Wayne” was created on Facebook by Baker, and invites were sent out. A huge number of Limp Bizkit fans confirmed that they were attending. As of Tuesday morning, more than 6,000 people said they would be "attending" the concert. The event that was created professionally appeared to be real but wasn’t real. Yes! The event turned out to be a practical joke. And many believed it. The news started rolling in and spread like a wildfire, people believed that the concert is happening at a gas station so did the local news channels, who picked up a story on the event. When phone calls started popping in, the Dayton Police Station started informing people that there is no such concert happening. The police department even stepped up and put up the news on social media that the concert is fake. Fred Durst himself posted a tweet to let the fans know, he is not doing any concert in a gas station in Dayton. The loyal fans, despite being told that the event was hoax showed up at the Sunoco Station on Wayne Ave in Dayton, Ohio last night, to attend the Limp Bizkit concert. Sadly, there was nothing in store for them.